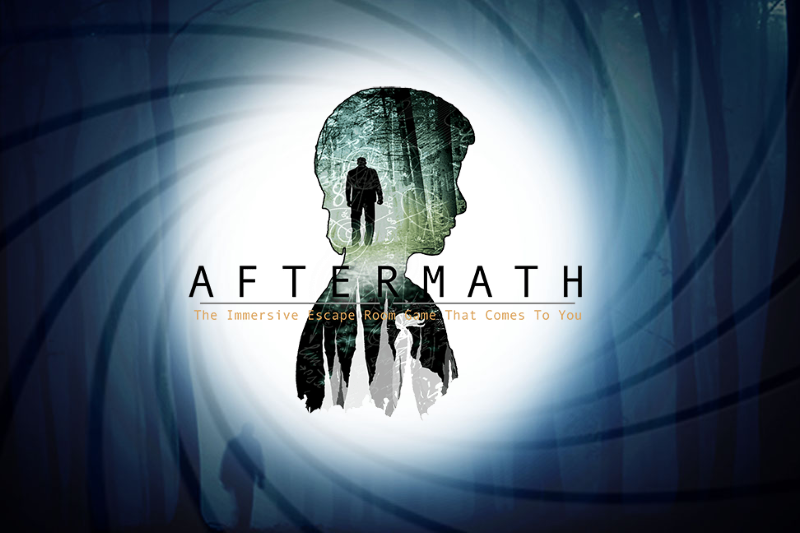 Receive 15% Discount at Aftermath London with the Escape Game Card. One Murder. One Conspiracy. One Chance to Save The World!